Your company is only as agile, connected and secure as its networks are. But making changes to your networks can feel risky, since improving security often means harming connectivity and vice versa. Even still, if your networking approach is inconsistent or labor intensive, it’s probably time for a change. 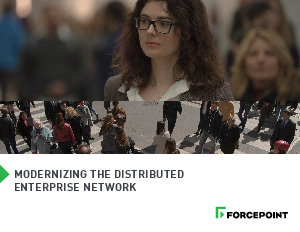 Read Modernizing the Distributed Enterprise Network and take the first step toward true network efficiency.